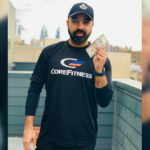 CoreFitness ‘Get to Class – Get Cash’ 2 Week Challenge Kicks off March 23rd! Enroll in the 2 week program for $100 and every time you attend a CoreFitness class in that 2 week period, you will get $5 cash, in hand. CoreFitness & Addison Bay Collaboration Boot Camp – Saturday, June 29th! 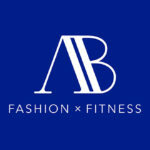 CoreFitness is BAY-OND excited to partner with the super stylish Philly based athleisure company, Addison Bay! 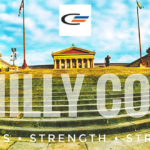 CoreFitness “Philly Core” Specialty Class on Sunday, June 10th at 9 AM! 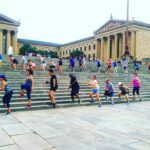 Nothing's closer to Philly's Core than its Art Museum stairs! And no one more passionate about them than CoreFitness.